Shiv Kapur parred 14 straight holes before hitting back-to-back birdies on 15 and 16 to seize the outright lead at Panasonic Open golf championship. A patient Shiv Kapur of India grabbed the third-round lead with a two-under-par 69 at the Panasonic Open Golf Championship in Chiba, Japan on Saturday. Kapur parred 14 straight holes before hitting back-to-back birdies on 15 and 16 to seize the outright lead on nine-under-par 204 at the USD 1.27 million event sanctioned by the Asian Tour and Japan Golf Tour. Overnight leader Kodai Ichihara of Japan, chasing for a first career win, posted a 71 to trail by one-shot while a host of proven champions including Marcus Fraser of Australia and K.T. Kim of Korea are two shots back at the Chiba Country Club, Umesato course. Fraser, the current Order of Merit leader, Kim, who won last week, Yuta Ikeda of Japan, Hung Chien-yao of Chinese Taipei, Sanghee Lee of Korea and Thailand's Thanyakon Khrongpha are tied in third place on 206s. After making a stretch of pars including a huge 40-feet putt on the eighth hole, Kapur stayed cool under pressure to give himself a fighting chance to end an 11-year title drought on the Asian Tour. "It is a great feeling to lead in a tournament. At the start of the day, the goal was to keep doing what I've been doing. It was a battle of patience for me because the putts didn't fall," said Kapur, who recently tied the knot on April 3. 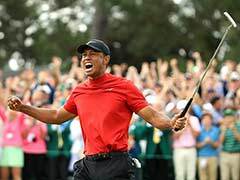 "I had a 40 feet par save on the eighth hole. That was a bonus and it kept my head in it so to speak. That hole seems to have troubled me the whole week but I got one back today and steadied ship. From there I played steady golf," he explained. 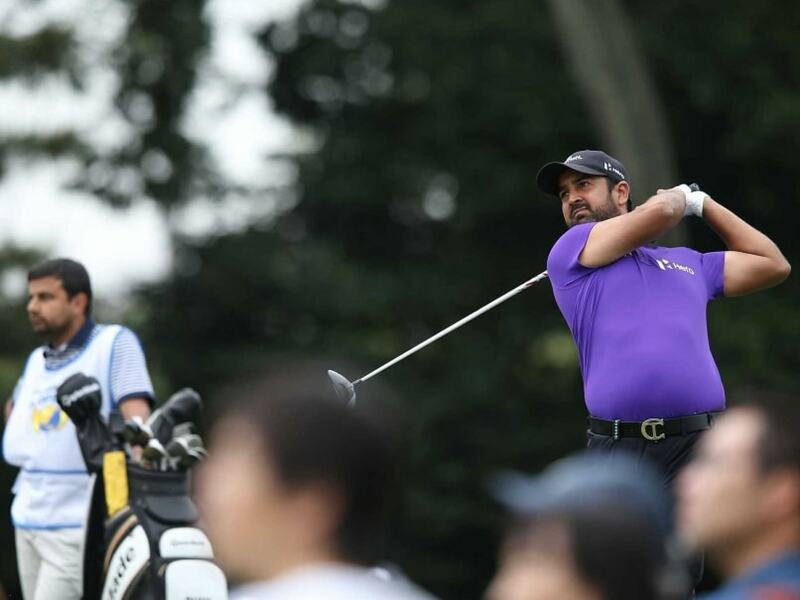 Kapur hopes to keep a level head in the final round as he aims to become the third Indian after Jeev Milkha Singh and Jyoti Randhawa to win in Japan. 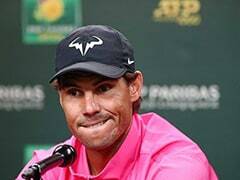 "It is never easy to win a tournament. You have to go out and play good golf. You can't play average golf and win. Whether it is 10 or 15 guys in contention I have to go out there and play good golf," said Kapur. Top scores after Round 3 of the Panasonic Open Golf Championship: 204 - Shiv KAPUR (IND) 68-67-69. 205 - Kodai ICHIHARA (JPN) 69-65-71. 206 - Thanyakon KHRONGPHA (THA) 72-68-66, Yuta IKEDA (JPN) 67-73-66, Sanghee LEE (KOR) 73-66-67, Marcus FRASER (AUS) 71-68-67, K.T. KIM (KOR) 69-69-68, HUNG Chien-yao (TPE) 70-67-69. 208 - Hidemasa HOSHINO (JPN) 67-74-67, Michio MATSUMURA (JPN) 71-69-68, Jeunghun WANG (KOR) 71-68-69, Toshinori MUTO (JPN) 71-67-70. 209 - Shintaro KOBAYASHI (JPN) 72-71-66, Mingyu CHO (KOR) 71-70-68, Shugo IMAHIRA (JPN) 69-71-69, Hyungsung KIM (KOR) 70-70-69, Chinnarat PHADUNGSIL (THA) 73-67-69, Tetsuji HIRATSUKA (JPN) 71-69-69, Ryutaro NAGANO (JPN) 65-73-71. 210 - Yoshitaka TAKEYA (JPN) 75-68-67, Sam BRAZEL (AUS) 73-69-68, Kiyoshi MIYAZATO (JPN) 70-70-70, Hosung CHOI (KOR) 71-69-70, Kazuhiro YAMASHITA (JPN) 68-72-70, Azuma YANO (JPN) 67-69-74. Shiv Kapur leads after third round of Panasonic Open golf. Shiv Kapur has a score of 9-under-par 204. Jeev Milkha Singh and Jyoti Randhawa have earlier won in Japan.